What’s up with marketing managers, America? 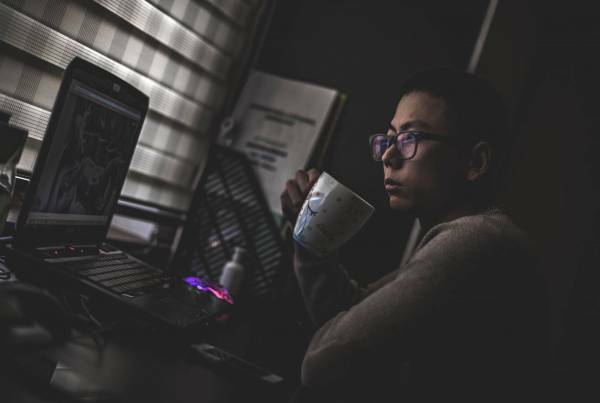 A Glassdoor study review. Marketers have been one of the main drivers of business revenue for centuries. As for today, the importance of a role of Marketing Manager is significant. There is no difference if you call him a Marketing Manager, a Growth Hacker or a VP of Marketing – his role in present company structure stays the same – he/she is the one who holds tight a future of your business and the consumer engagement around the brand. Let’s check a job market in 2016. 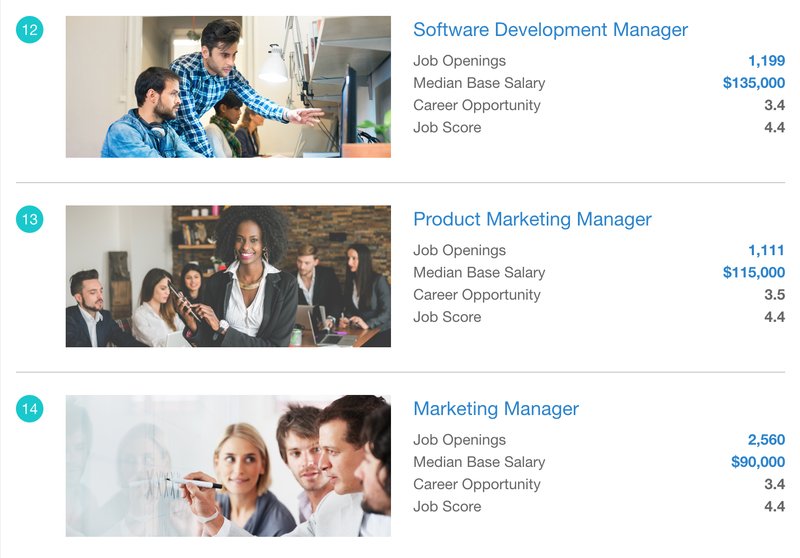 Marketing jobs in 2016 are visibly increased in number, comparing to last two years. Enterprises and startups invest more and more in Marketing professionals and build strong advocate teams inside or outside of core business. A trend in marketing outsourcing has been growing, therefore, more hires by marketing agencies around here. The other important role is a significant increase of new SaaS products developed in 2015-2016. Product Marketing Managers are one of the most needed people in product-focused companies to drive product engagement, optimize user journey or plan and implement growth strategies. 25 Best Jobs in America by Glassdoor. No need for marketers so much? 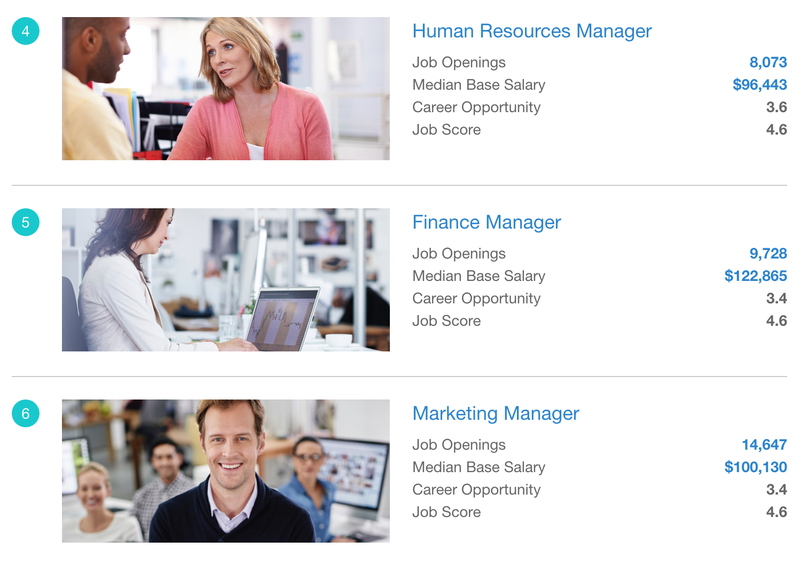 So why Glassdoor is dropping a rating of Marketing Managers to nowhere? If we check 25 Best Jobs in America in 2015 – Marketing Managers are rated as #6 with a median base salary of $100,130. It was 2015. As 2016 is bringing marketing to a new level of personalization, it promises more needs for marketers of various specializations. But if we check 25 best jobs in America in 2016 by Glassdoor, we see that marketing manager position is on position #14 with $90K salary. Even if the product marketing manager is #13 with a base salary of $115K, it’s still too far. Something is not playing well here. All industries are following trends, implementing new technologies, asking for more and more marketers to be able to compete on competition battlefield, but the rating of marketing managers goes down. We can put a parallel line with an increase of tech jobs in 2016. Those guys are developing somethings what marketers will need to take over to bring to market. If we look back to 2014, marketing specialists were getting a higher annual wage of $123,450, according to official statistics by United States Department of Labor and the demand in marketing positions was predicted to grow by 9% till 2024. That’s back in 2014. CareerBuilder says marketers are in Top 10! With a CareerBulider interview about most in-demand jobs for 2016, marketers are scoring as a #3 in a highly competitive market share. “While many of these jobs are in the technology and health care sectors, there are also plenty of opportunities in areas such as marketing, sales, and transportation.” – Matt Ferguson, CEO of CareerBuilder. All of this totally makes sense, as advertising budgets in 2016 are growing, comparing to the last 2 years. Those things go along with marketing planning and a strategy execution, still done by marketers. Meanwhile, check Top Creative and Marketing Jobs in 2016 Infographic by Paladin. So was Glassdoor report wrong here or something is going weird with US job market? Next PostMOZ Pro SEO Tool - is it worth trying?